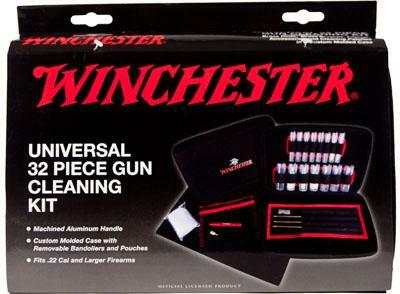 Winchester Universal Cleaning Kit. 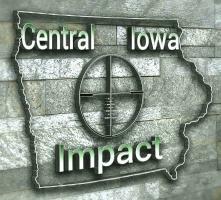 Choose the kit to best suite your needs, whether it is for a pistol, rifle, shotgun, or you want one kit to do it all. Winchester has a kit that is right for you.